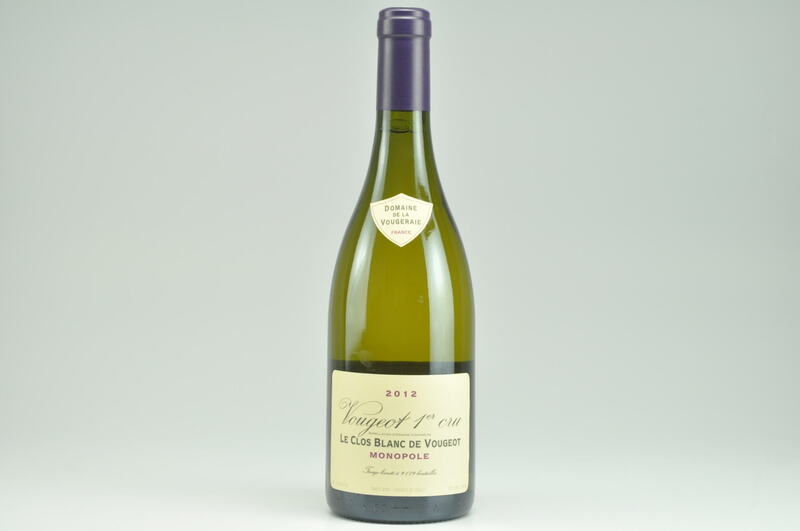 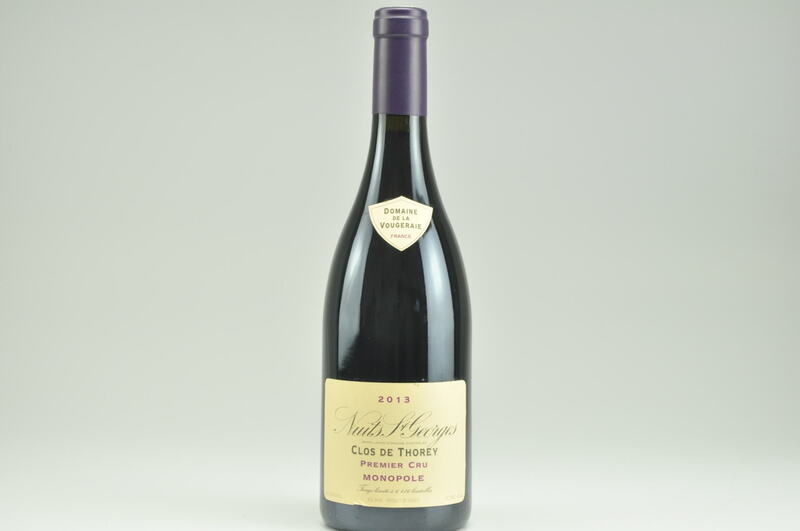 The 2013 Nuits Saint Georges 1er Cru Clos des Thorey had been racked the previous week. 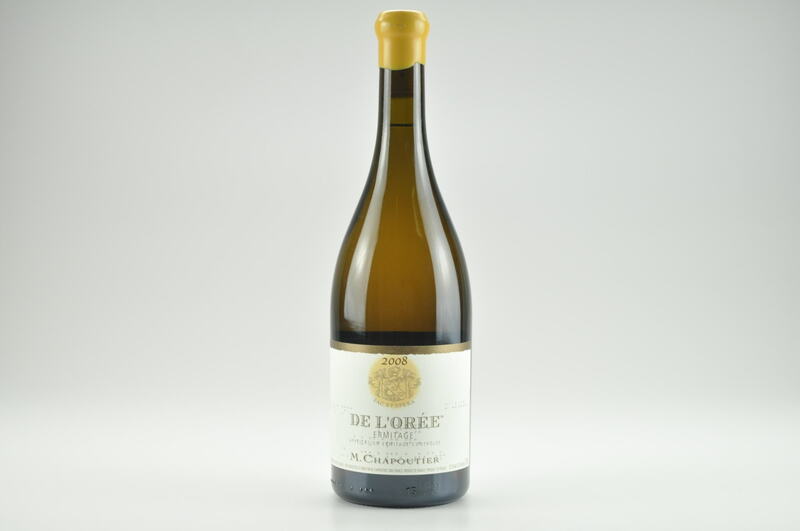 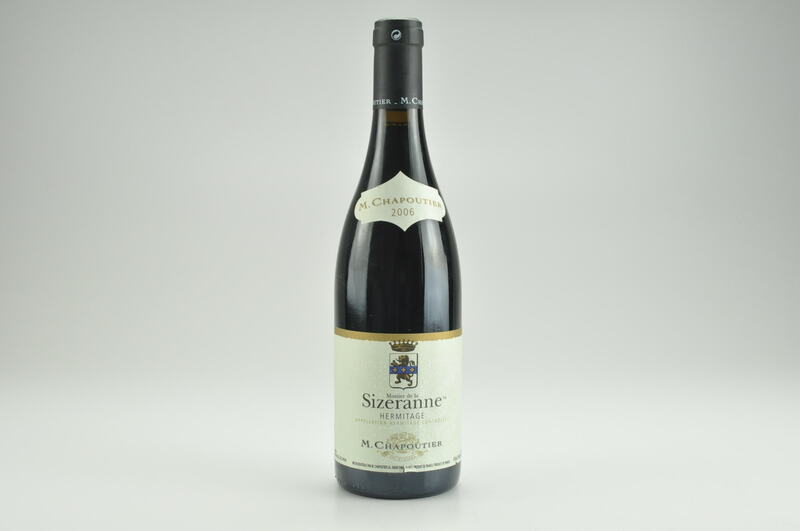 It is matured with 50% whole cluster and aged in 40% new oak. 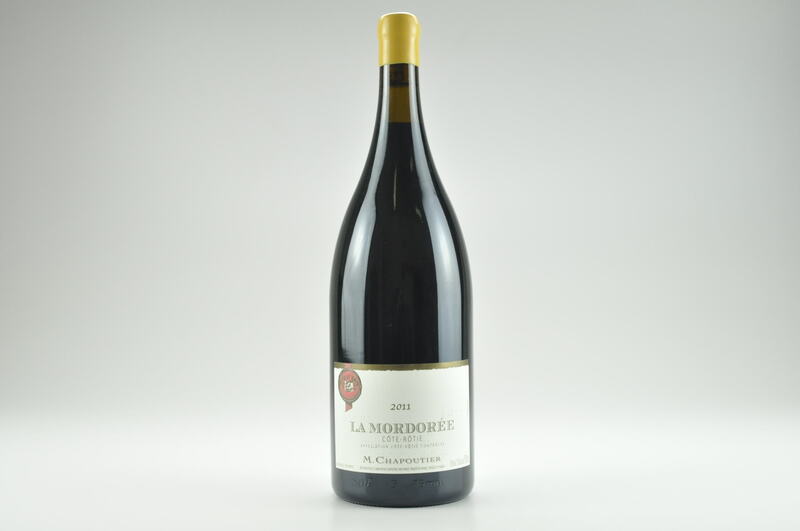 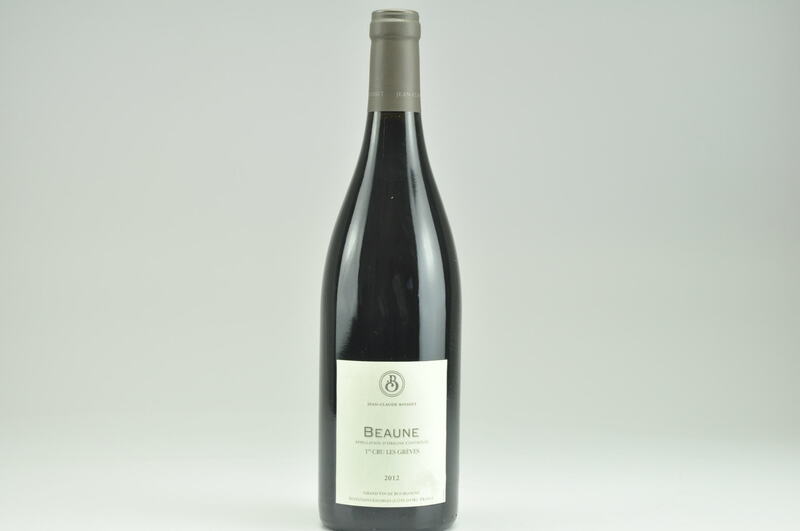 The nose is more expressive than the Corvées Pagets at the moment, with vibrant redcurrant and fresh strawberry scents interlaced with autumn leaves and wild hedgerow. 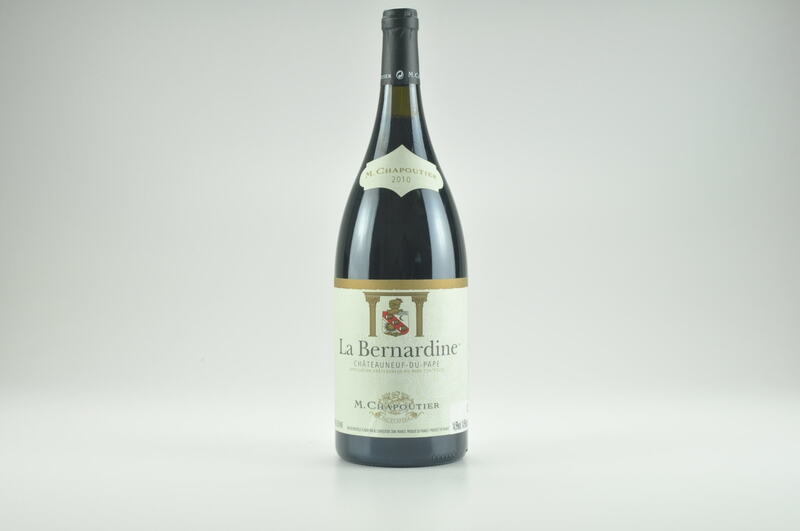 The palate is medium-bodied with a saline tang on the entry, plenty of energy here, with impressive body and structure on the finish.